Our friends over at Movie Figures have been in touch with some fantastic SciFi merchandise offers. Movie Figures is a UK reseller that sells all kinds of exciting stuff, largely inspired by the movies, but also TV too. Movie Figures focuses on three areas: Statues, Prop Replicas and Action Figures. All are at great prices with FREE delivery. 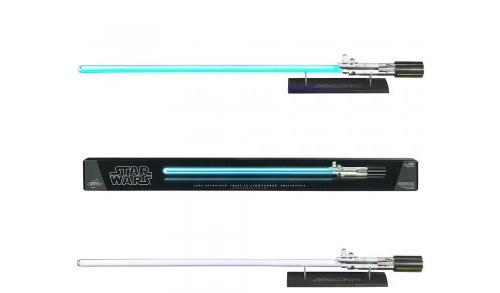 Lightsabers are pretty tough to find at good prices in the UK, but Movie Figures is comparable to US pricing which is great! They stock Luke Skywalker’s (green and blue), Darth Maul’s and Darth Vader’s. They also stock a load of other interesting prop replicas from movies like Lord of the Rings, Harry Potter, The Hobbit and Star Trek with more being added all the time. These are high-end, limited edition, hand-painted statues made by French company Attakus. You can get 7” or 15” versions which range in price from £55 to £350. Many popular characters have been covered including Luke, Han, Darth Vader and many more. Also they have some of the more unusual characters like the numerous clone troopers, Bib Fortuna and more. 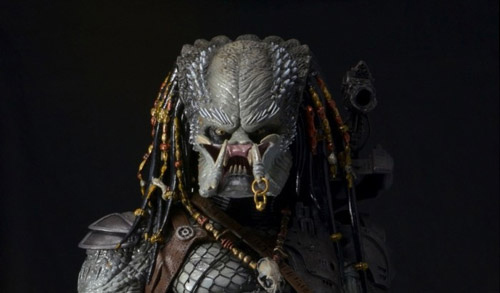 NECA’s Predator action figures are almost 20” tall and offer stunning detail for the price. With a wide range of articulation, stunning texturing, netting on the skin and awesome weaponry, these guys have to be in any predator fans possession. We particularly like that they are stocking the awesome Doctor Who Tardis Collector’s watch by Zeon. 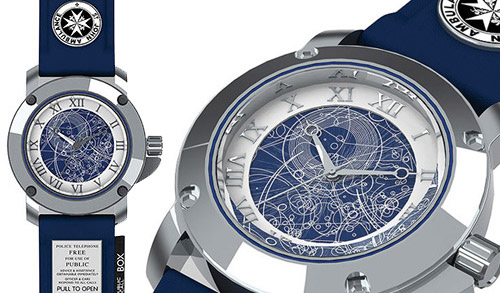 A perfect timepiece for any Doctor Who Fan! - They offer FREE delivery within 2 to 5 days on all items. - They have an average review of 5 stars on ReviewCentre! - They offer a best price guarantee. - They are a genuine UK company registered at Companies House. - They carefully pack their items to try and ensure they get to you pristine. - They offer a item sourcing service. If they haven’t got what you are after, just email them at info@moviefigures.co.uk and they will do they best to help you.